Find the right design for your budget! Budget ministry t-shirts they’ll all love. 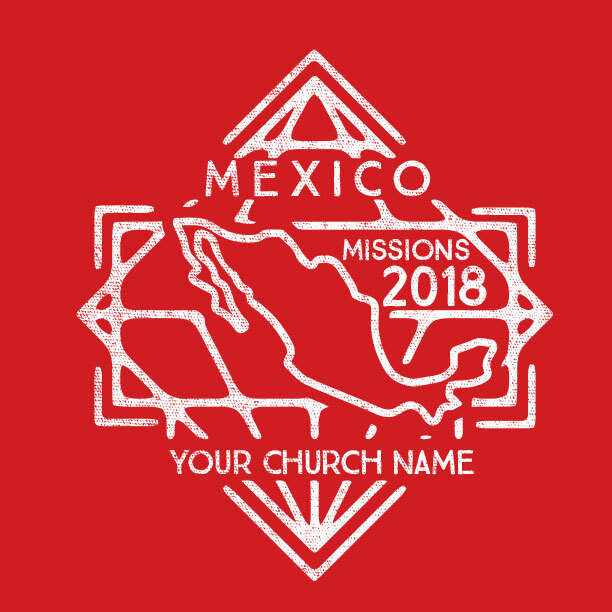 When you’re on a budget, your church t-shirts need to be priced just right! But don’t worry. No ugly shirts here! Some of our best designs are single-color, low-priced works of art. Custom design is free and we’ll do all we can to keep your costs low. 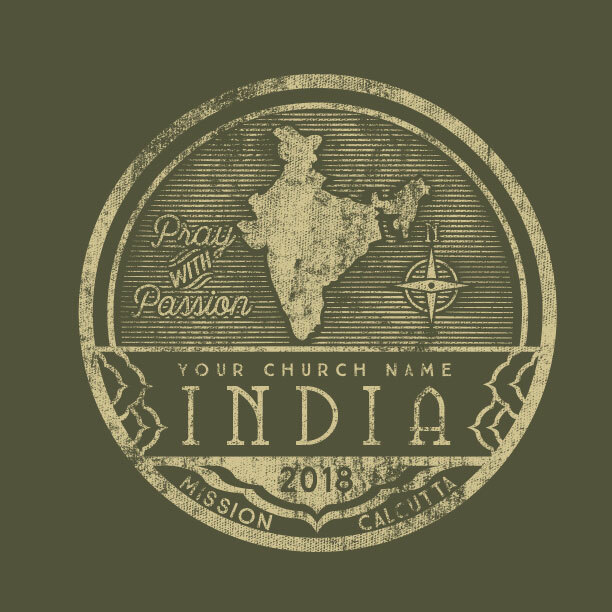 An expert MinistryGear designer is waiting to create a budget church t-shirt that pleases everybody! Click a design to start or call! Dial 888-812-4044. No cost design & customization. 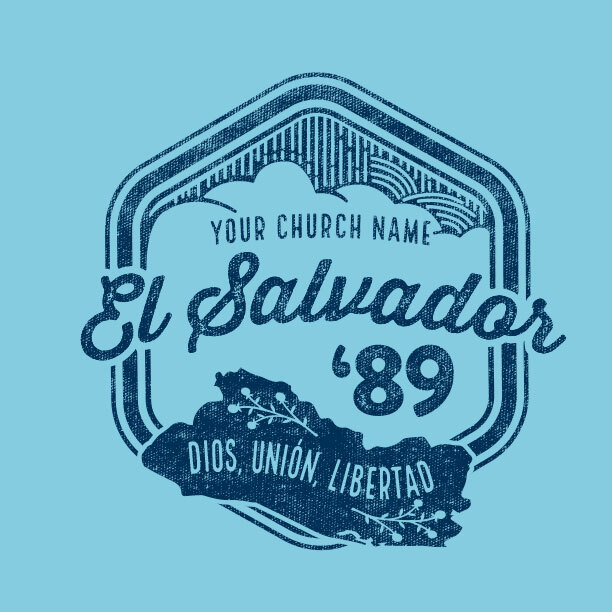 Get the best t-shirt designs for all your ministries. 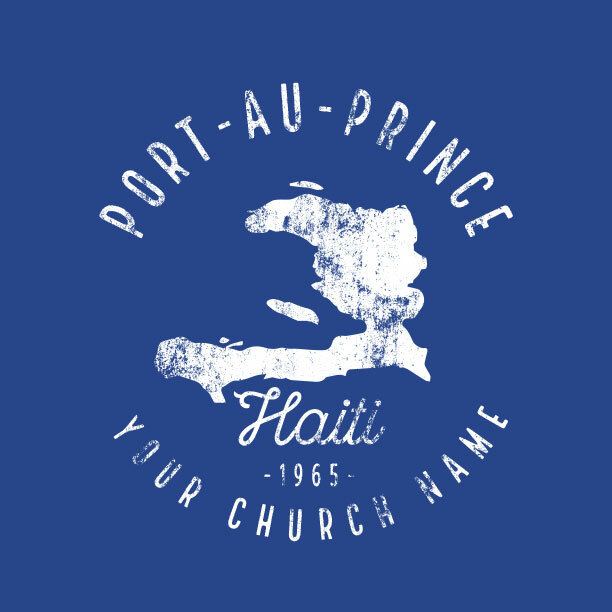 Your ministry is why we got into the t-shirt business. 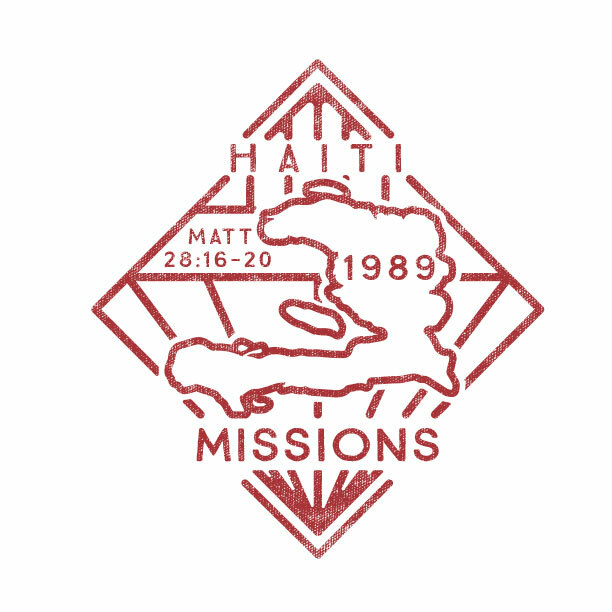 When we first started making t-shirts, we did it for the youth and kids ministries at our church. 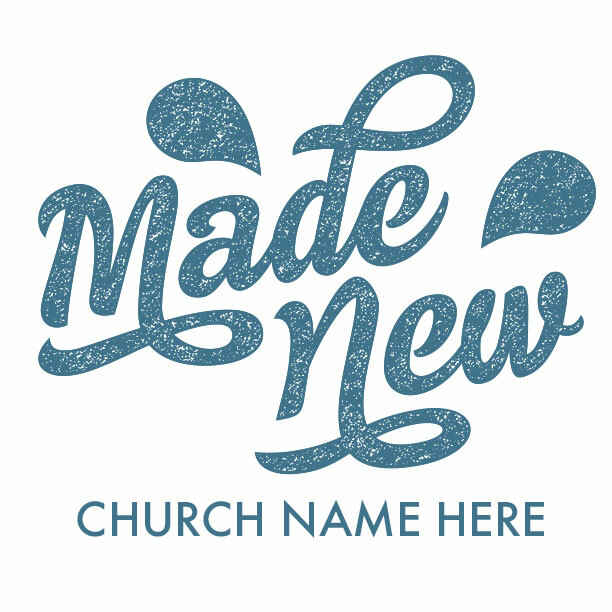 After a while, we thought how cool it would be if we could do the same for other churches like yours. So that’s why we give away the design work for free. God gave us our gifts, so we want to give them away. All you buy is the shirts and the printing. It’s that simple. Pick a design you like, give us some instructions about what you want it to say, and we’ll send you a free mockup in 2 days or less. Got your own ideas? We want to make your design dreams come true. 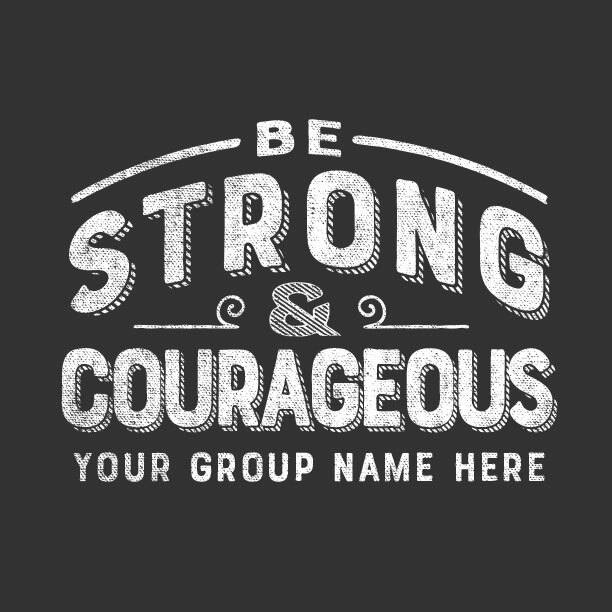 So just say the word and we’ll make a custom design all your own. Let’s create something cool! 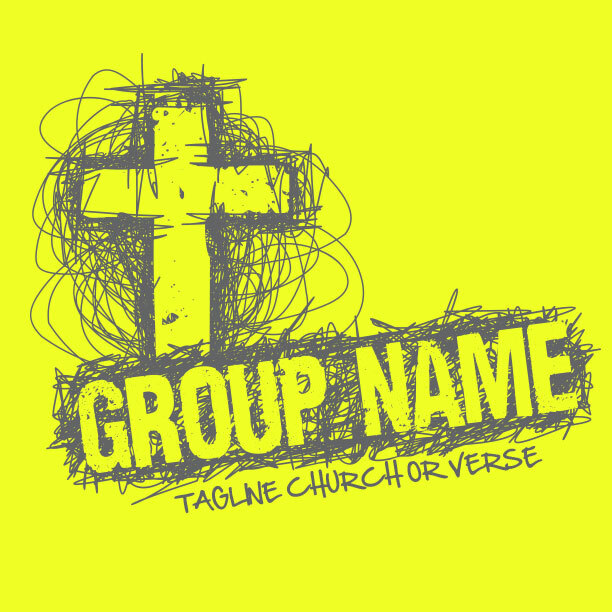 Church ministry is our calling so we give free custom design to help stay within budget. 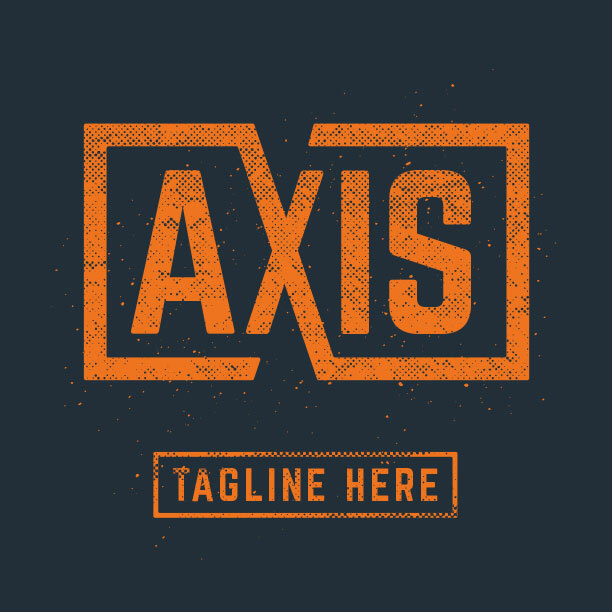 Pick one of our hundreds of designs and our artists will customize it for you gratis. Need something different? Request a free custom design! All orders come with free Ground shipping. From the day you approve your order, it will tak 2 weeks for your shirts to arrive. Get the details on our Shipping & Delivery page. Working with people who get ministry makes all the difference. 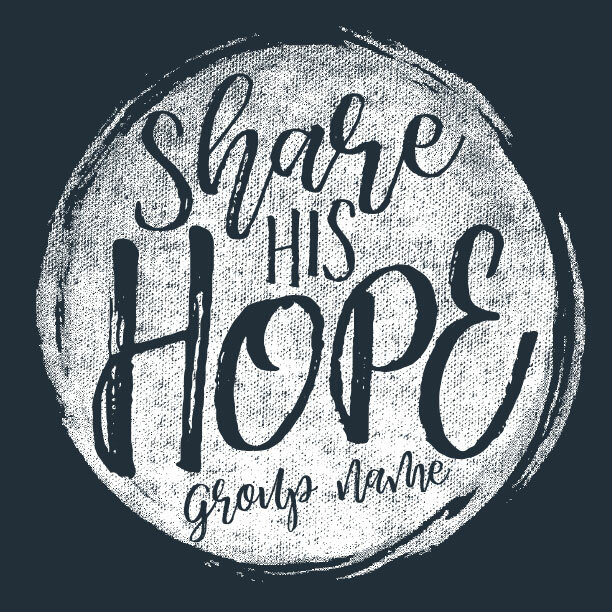 You found the t-shirt company that’s full of brothers and sisters in Christ who serve at their own churches on a regular basis. We get ministry, and the struggle is real. 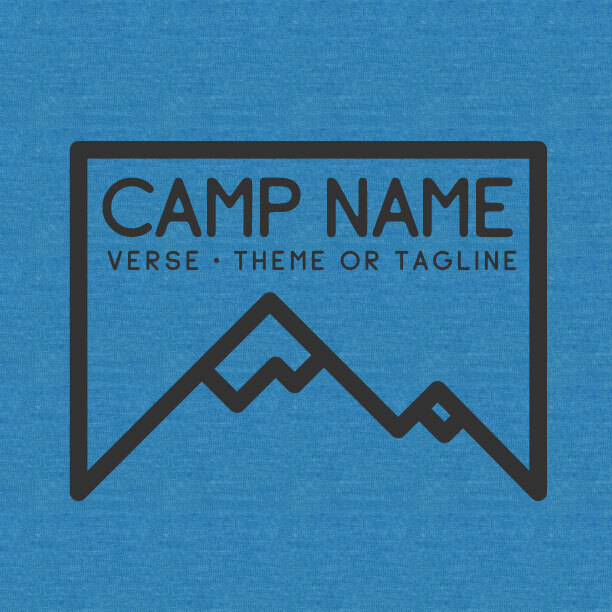 So we want to create awesome designs that inspire you to serve your church or ministry even better. 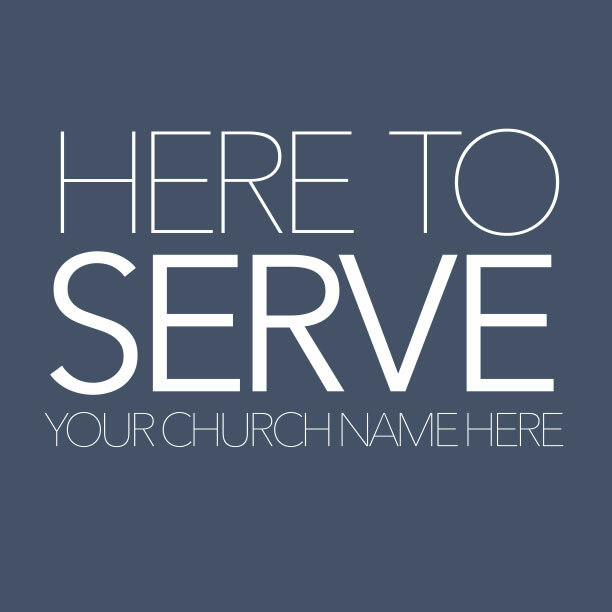 Your expert MinistryGear designer is waiting to serve you as you do what God has called you to do.